Safe, Reliable, Dedicate IP, Data Protection. 2012 Limited NetCloud VPS provides the best data application infrastructure. 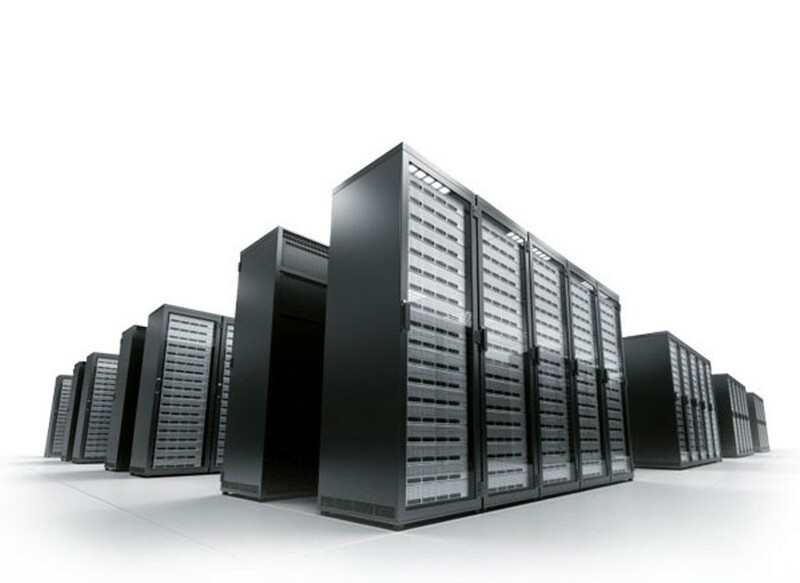 VPS can perform as a dedicated server to match different kinds of demands with a relatively low cost. We aim at providing safe, reliable, high quality hosting service. Dedicate IP, operating system, hard disk, RAM and CPU. Management operations including system configuration, software installation, rebooting server are available. Daily backup, 24 hours monitoring, separating the virtual hosts to avoid infection, devote to protecting customer data. 2012 Limited is a spin-off from the Netfront Information Technology Limited.